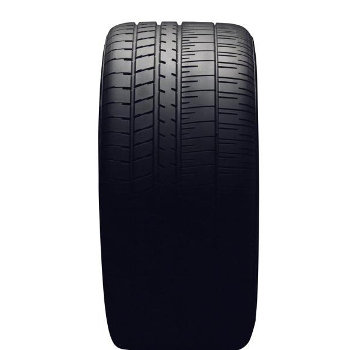 These tires have been specifically designed for your vehicle. Use only GM-approved wheel and tire combinations. See www.gmaccessorieszone.com for important tire and wheel information..
Notes: Sedan; CONTINENTAL SPORT CONTACT 3 245/45ZR1998Y.